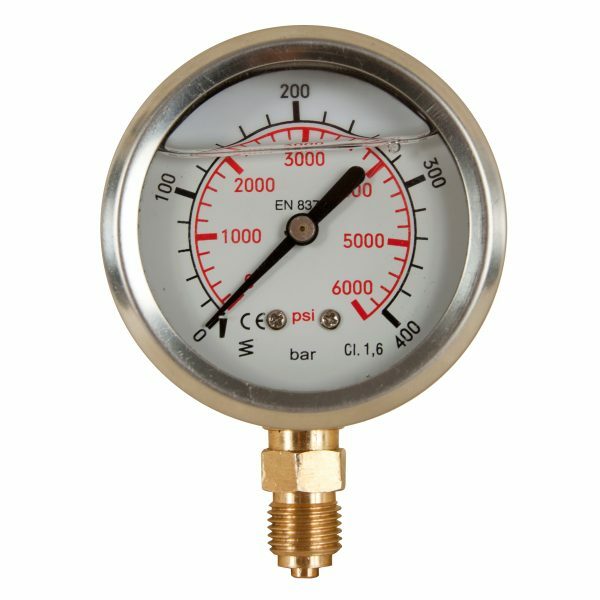 Pressure and Its Measurement: Basic Principles | SkillWorks, Inc. The Pressure and It?s Measurement: Basic Principles Workbook contains the independent study course lessons, exercises and final exam materials which must be successfully completed to earn the state assign course credit. At the end of this training, the participant will be able to identify components and correct procedures, describe functions and purpose, and troubleshoot as it relates to basic principles of density, specific gravity, and pressure of liquids and gases; identify and understand the use of manometers, the concept of force per unit area, hydrostatic pressure, pounds per square foot, pounds per square inch, feet of liquid; identify types of manometers; read manometer scales, U-tube and inclined tube, differential pressure, density and specific gravity, manometer liquids, well-type manometers, barometers; and understand the care, installation and operation of manometers.